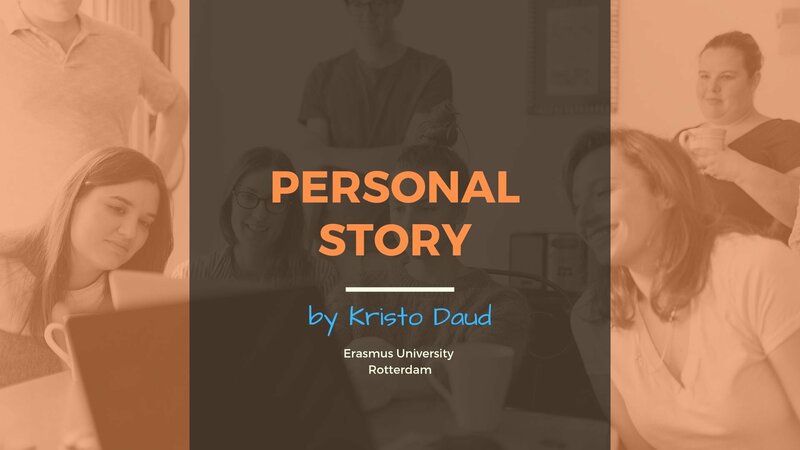 My name is Kristo and I am a bachelor graduate at Erasmus University Rotterdam, studying Economics and Business. Throughout my high-school years, my plan for a future education had a lot of ups and downs. 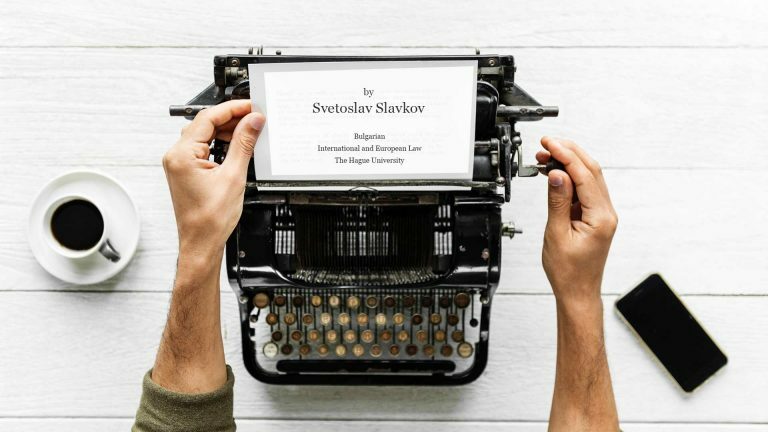 I knew that the Netherlands is the ideal place for me abroad, but the curiosity of which direction my life can go in Bulgaria was making me stay. I was constantly changing my thoughts and attitude towards my future, until I finally wrote down all the benefits and costs of either leaving or staying. A detailed research, including all realistic aspects of my options, showed me the path to the Netherlands right away. In addition, I gained immense inspiration and clearly believed in the choice I was taking and looking forward to. I was determined that this is the ideal place for me to succeed and I knew that there is no coming back. This mindset helped me deal with all problems that were on my way and eventually to get used to the student atmosphere. After 3 years that have passed by and all unique experiences that I had, I can’t imagine having studied somewhere else. Erasmus University completely met my expectations of a high-quality institution in which I was thought highly powerful skills and technics. Not to forget the valuable friendships I created and all the lessons I learned by living alone at a totally unknown place. Having come so far in my story, you are more or less in my initial situation, when is time to make a big step in your life. I can’t give you a right or wrong answer of whether this is the right place for you, but indeed aim at a place where you will be struggling, as that is the only way to prosper. Education abroad is like opening a new book where you are the writer of experiences that you could never live otherwise. Education in the Netherlands is about being smart and taking advantage of a cheap education that a developed and constantly growing country is subsidizing. I suggest you create a really long list of all the benefits and costs your education at home or abroad imply. Not feelings or emotions today should you consider, but factors that will create your future. Don’t stay still, keep walking out of your comfort zone, developing and succeeding. Take the first step.